Located Between Southfield Rd. & Emmons St.
Major and minor mechanical repairs on Foreign and domestic vehicles. 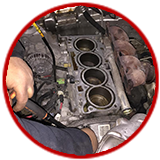 All repairs from tire repairs to complete engine and transmission overhauls. 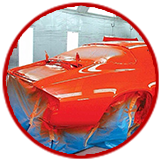 Complete collision repairs, custom paint work custom interiors, frame straightening, fender benders or lease turn in repairs. Guaranteed Cheapest prices in town or repairs are free. 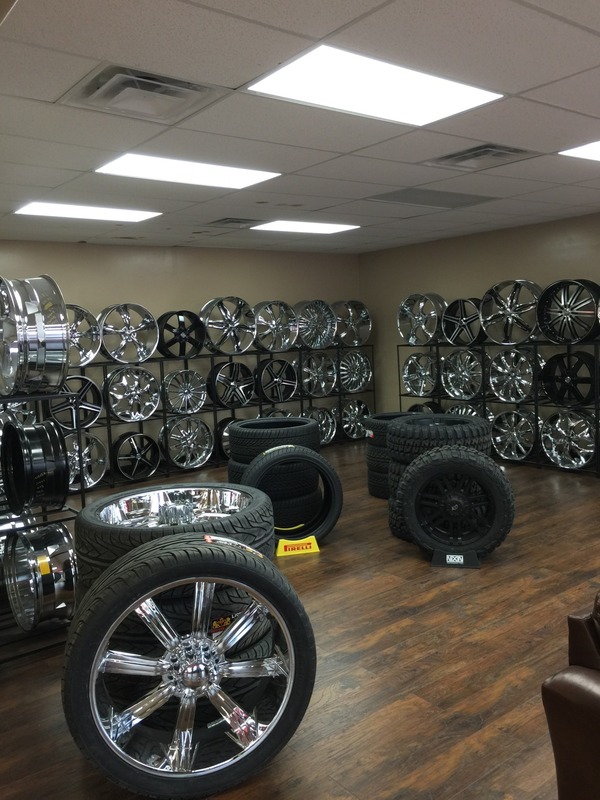 Fender Benders & Lease Turn In Repairs. 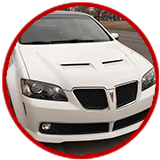 Come check out our always rotating inventory of used cars. Inspected by our trusted mechanics. Hurry before you miss out a great deal! 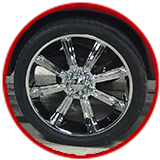 It’s our goal at JACK’S AUTO REPAIR to always provide great service and high-quality workmanship at a fair price. 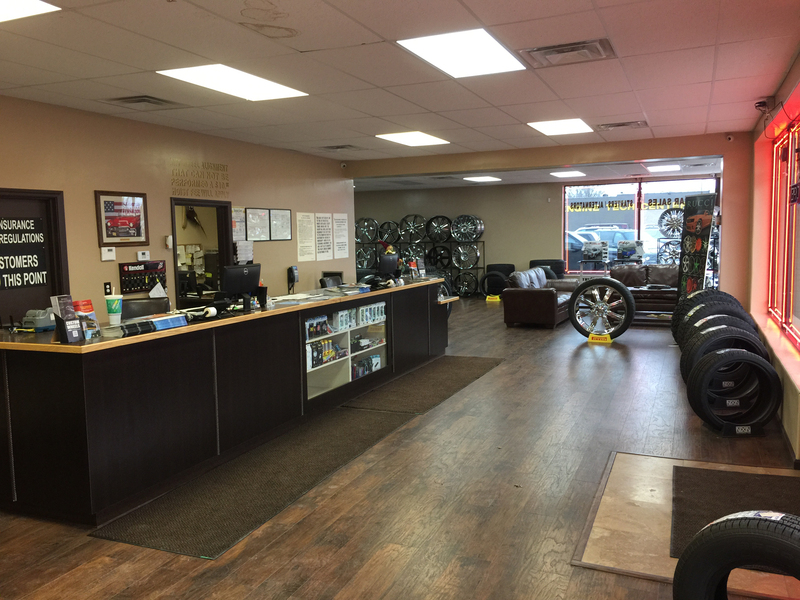 Please browse around our website to learn more about us and our commitment to provide you with the best service possible.